WILMINGTON — Wilmington police have arrested a suspect in a shooting that occurred just after midnight Tuesday in the 200 block of Hawley Avenue. Officers were dispatched at 12:48 a.m. to a report of a disturbance involving a shooting, and found a victim who was shot twice — once in the leg and once in the abdomen, according to Weyand. The victim, Nyles Alexander Williams, 27, of Howard Street in Wilmington, was transported via medical helicopter to Miami Valley Hospital, Weyand said. He said police were told that an argument may have led to the shooting. A representative of Miami Valley Hospital, when contacted by the News Journal Wednesday morning, confirmed that Williams is still a patient there, but would not give any more information, including his condition. Williams said he (Williams) was walking down Grant Street and onto Hawley Avenue and could hear someone running through the bushes. He said Curtis, now wearing the ski mask, soon came up to him, made a threat, and then shot him. The victim said he ran to another house and asked a woman to drive him to the Howard Street residence. 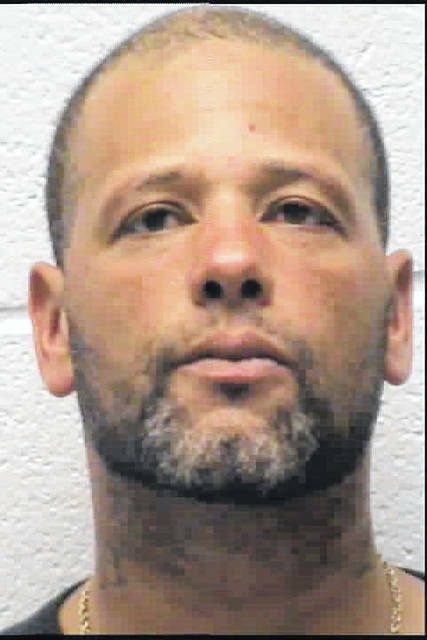 Weyand said that the suspect, Curtis, “is currently wanted from Ohio Adult Parole and we have charges on him stemming from the shooting,” including aggravated assault, according to the WPD report.